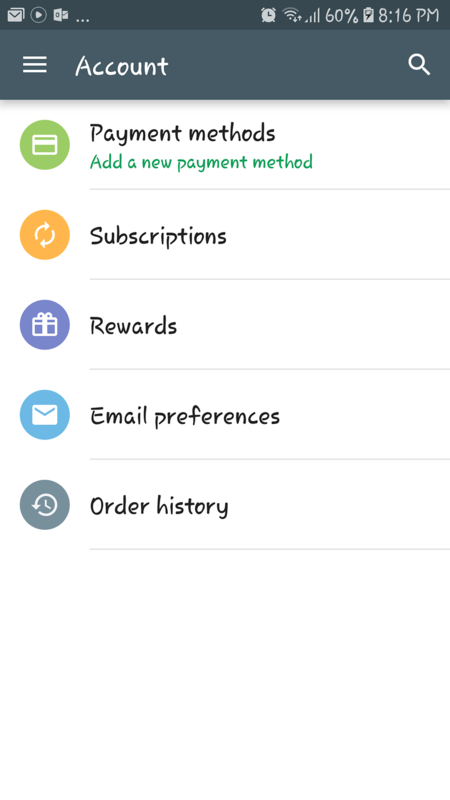 My Google play store is not showing Country and profiles. I did everything; removed accounts, added new google account, forced stop and cleared data etc. But still it's not showing Country and profiles. Please give me a solution.